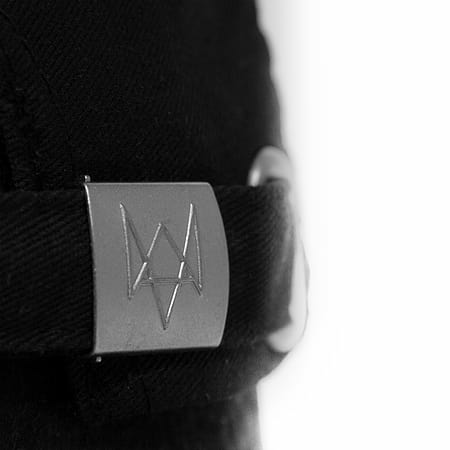 Inconspicuous cap featuring the iconic Fox emblem and contrast lining with binary digits on the inside. 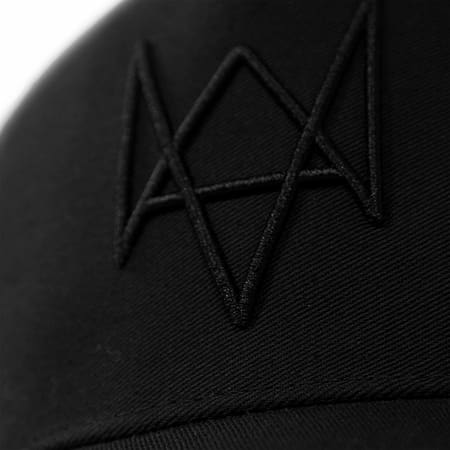 Surveillance is everywhere! 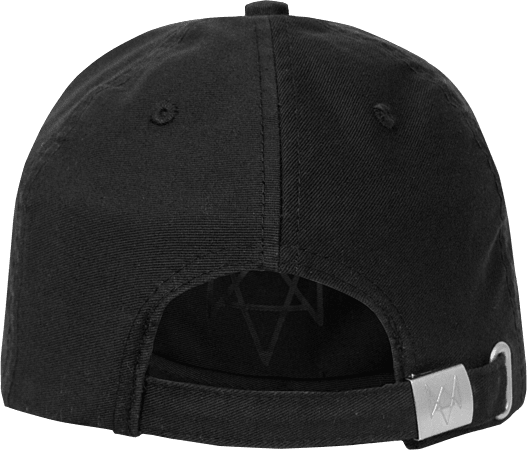 Hide your face from the prying eyes following your every step, stay hidden from the traffic cams, ATM machines and CCTV cameras behind our stylish cotton twill cap. 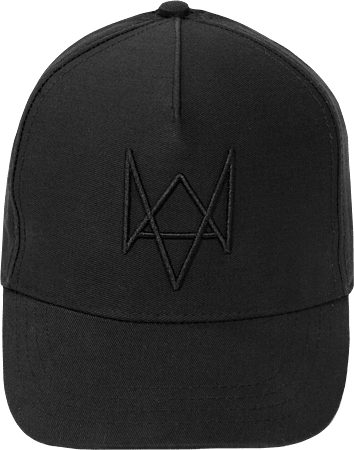 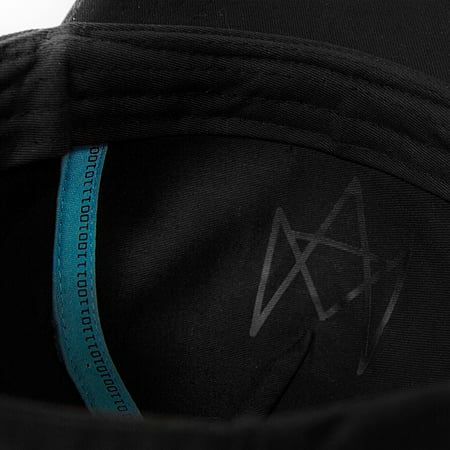 Inspired by the design of Watch_Dogs this inconspicuously styled cap will serve as a shield against people intruding on your privacy and, at the same time, fans of the game will notice the characteristic Watch_Dogs embroidered logo on the front.